Over the last few centuries the landscape of the UK and much of mainland Europe has altered dramatically. Much of the once wild landscape has been irreversibly altered as land-use changes associated with increased agriculture and urbanisation have spread throughout the region. However, despite these changes there remains a great deal of biodiversity in the region, and there is a great need to conserve this highly important wildlife. Conserving the habitats and species of the region requires some novel approaches to some unique conservation challenges. 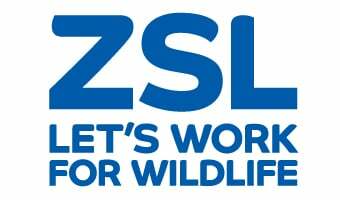 ZSL’s work in the UK and Mainland Europe includes the implementation of biodiversity action plans through habitat creation and management, disease-surveillance, Species Recovery Plans, which include conservation breeding and reintroduction, and ‘Citizen Science’ in the which the general public play a key role in providing information for, and remedies to, some of the threats to the native species of the region. Find out more about ZSL's conservation work in the Thames. ZSL works to protect iconic and threatened bird species. Fish Net is trying to save fish species on the brink of extinction.